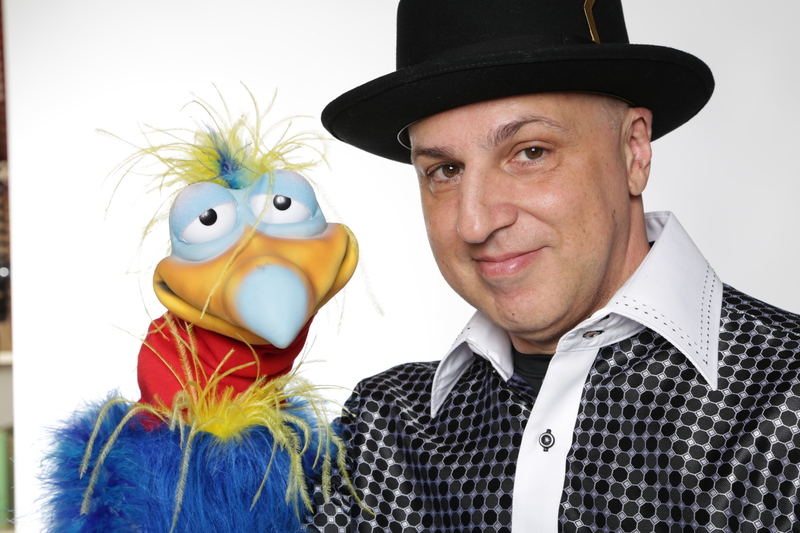 “I had the pleasure of having Zig Zag during my summer camp at my center. He was amazing! The children were so excited to see all the wonderful activities Zig Zag jam packed into his show. "Zig Zag was wonderful. He offered his services to our daycare group for children ranging from 1 year - 11 years old and each child was excited. He was on time and professional. He included the children in his act which was great to watch. " Students absolutely love to watch and interact with Zig Zag. Each show is packed with laugh-out-loud entertainment, thought-provoking questions and meaningful engagement. 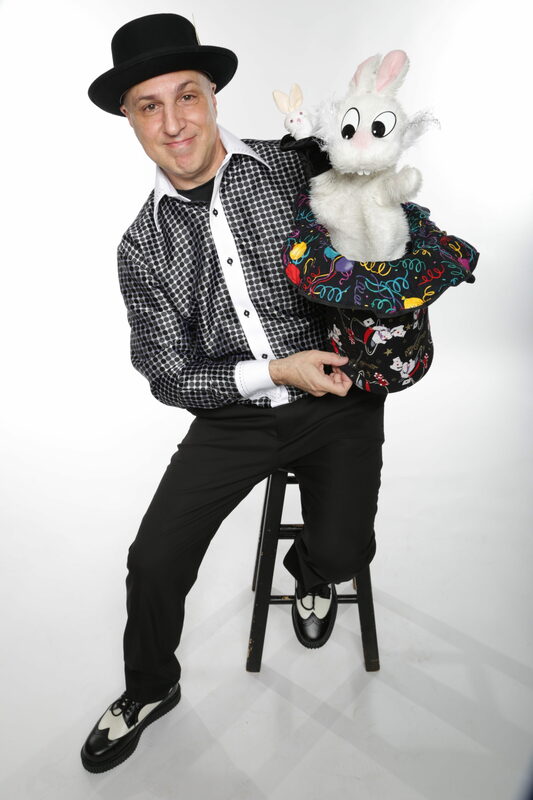 He incorporates many skills such as funny puppetry, juggling, silly magic, physical comedy and musical interaction. Students can meet Jasmine Von MarshmallowSox, the cute and cuddly bunny rabbit as well. Zig Zag can also create fun balloon art - simple one-balloon designs or amazing multi-sculptures. More choices include face painting, musical games and fresh cotton candy. For more detailed information scroll to the bottom of this page to contact us. Ask for Michael or Zig Zag. “Mike has been coming to our daycare center for a couple of years now. He is always professional, and the kids have a great time! I definitely recommend him for birthday parties or school functions." *Zig Zag has performed for many preschools in the DMV area. 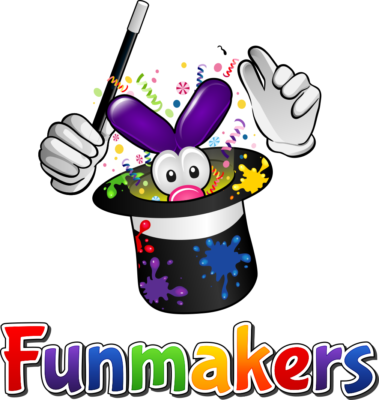 Funmakers generally does not create videos or take photos at your centers. However, for a look at Zig Zag in action and general public reviews click on the video below. If this policy changes this page will reflect that progress. Zig Zag’s shows are time-tested before literally hundreds of thousands of young students at schools in Maryland, D.C. and Virginia. Before he decided to entertain full-time he was a school teacher in New York and Baltimore. He is friendly, professional and of course loves his audiences. 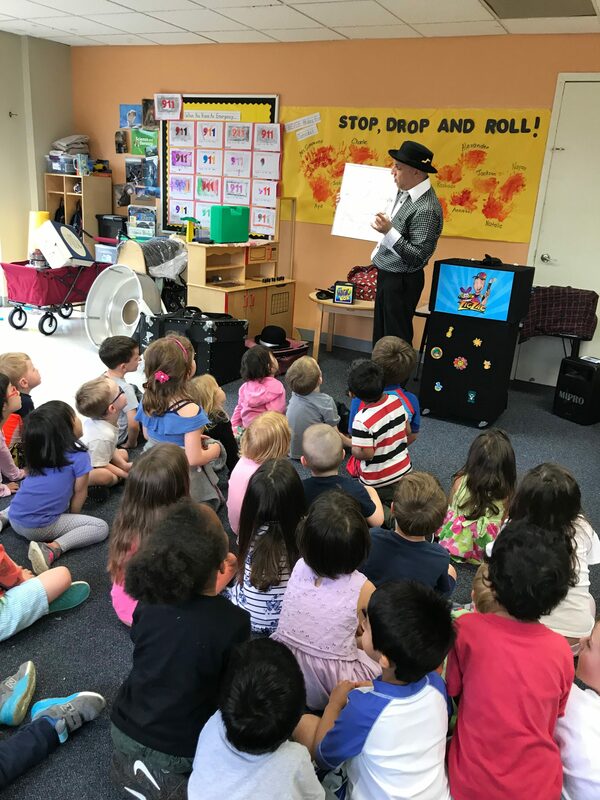 Schools who have enjoyed his shows include Childtime, La Petite, Georgetown Hill, Kindercare, East Silver Spring Elementary School, Haymarket Elementary School and many more. We hope to include your school too. Together there is so much we can do!